By submitting your email address you will be added to our promotional email list. You can opt-out anytime. ConEquip has New, Used and Rebuilt Turbos for your replacement needs. We have Quality Diesel Turbos ready to ship to you today! 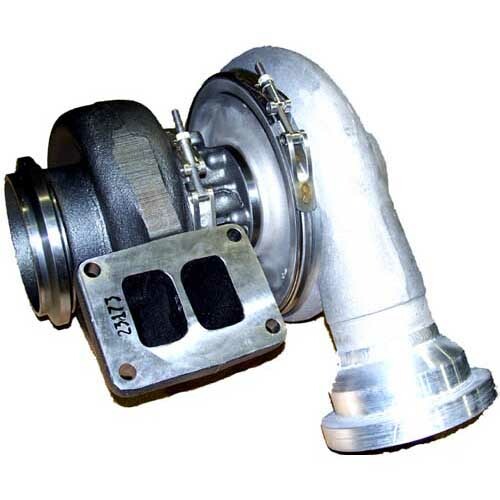 Whether you need a Turbo Charger for your Heavy Equipment, Industrial/Commercial, Farm/Ag or Diesel Gen Set, fill out the request form on the right or call us toll free. One of our Turbo Diesel parts specialists is ready to assist you. A parts specialist is waiting to help you!